…. List of Poems …. O Lord, You are awesome! Glorious King. 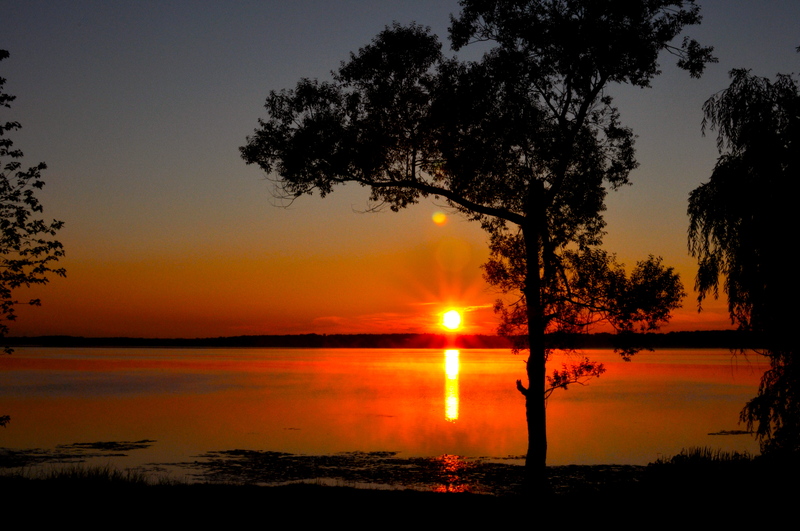 Your love is so beautiful ~ You’re everything! You draw me with words that enlighten my eyes. To honour and fear You is wholesome and pure. My mountains for You are a walk in the park. You’re the Light of my life when around me looks dark. 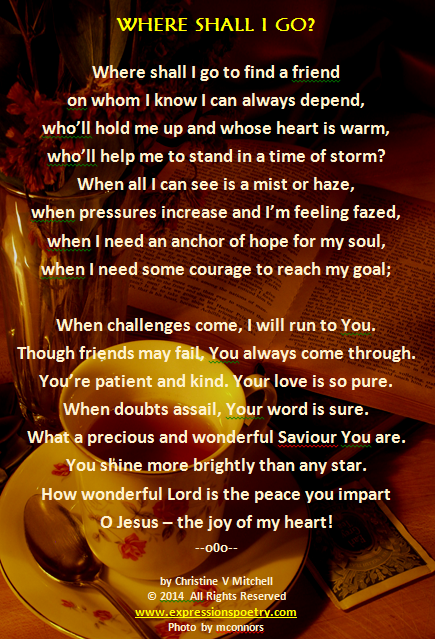 Unshakeable Refuge in trials and storms. When life leaves me cold, Your love makes me warm. 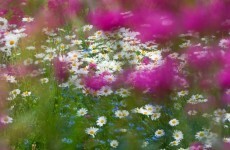 the joy deep inside ~ that makes my heart sing! This journey called `life’ has its fair share of struggles, trials and battles. As we all know, the load can be so heavy at times. Now when I’m out shopping with my husband, sorry – HE has to carry the heavy bags, NOT ME! If I do it, I’m putting my back at risk. It’s too much. But there are times, during life’s trials, when it can be so easy to try “managing it” – you know, “getting by”, “coping” with it all. Then one day, suddenly, the load is overwhelming. Too many times, I have forfeited the peace and rest I could have had in Christ, just by giving Him my “heavy bags” and handing my load over to Him. But the precious loving heart of Jesus, once again, melts mine, as He whispers words of peace within, or speaks through someone, or His word, saying “trust in Me”. His precious love inspires me again and again. 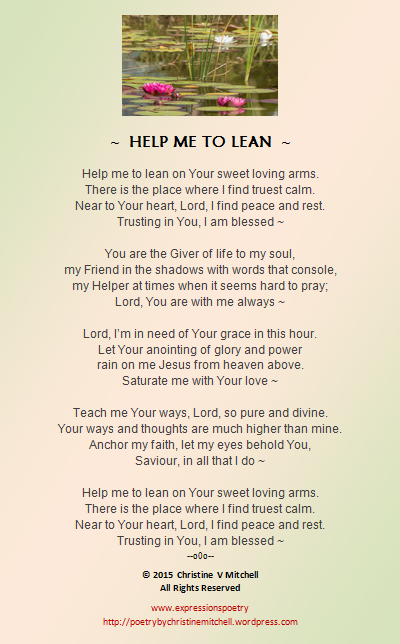 Recently, He inspired me with the words of this poem: “Help Me to Lean”. I pray this will bless your heart. or you may use the following link which will also transfer you to Amazon – http://smarturl.it/comfortandhope (then click on the Kindle link). 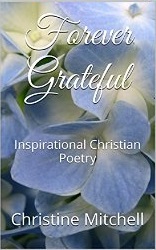 I pray that you will be blessed and enjoy reading as much as I have enjoyed writing the poems. If you have obtained a free Kindle copy of Forever Grateful, I would very much appreciate a review on Amazon, if you would be so kind!! 🙂 (Or here on my blogsite). Thanks so much for following me! I’m honoured to be a Guest Blogger on Blogs by Christian Women and today they published my recent article entitled “Love Beyond Limits”. in which I share some of my life experiences. 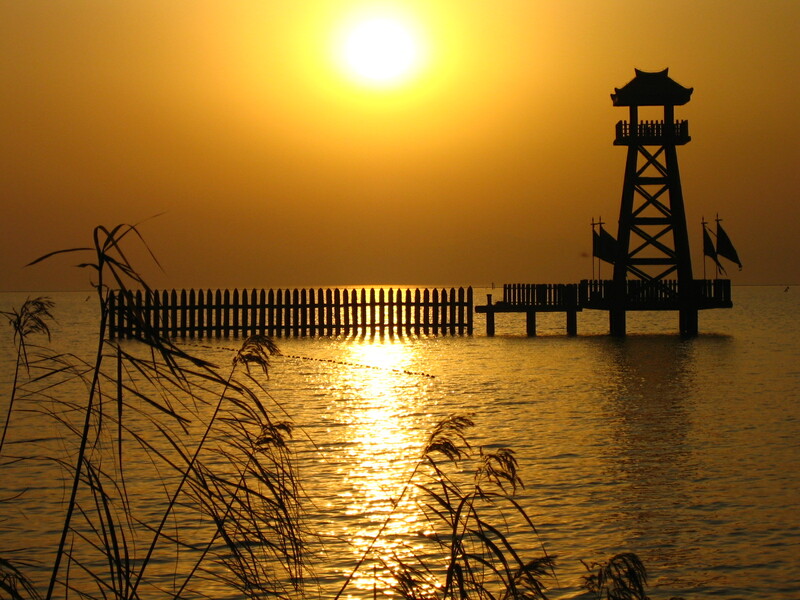 I pray this will be a blessing to someone …… thanks for reading! “There’s something so very wonderful about God’s love. It reaches beyond all the restrictions of the human mind that cause people to close doors to one another (and to Him); restrictions that cause people to go so far and no further, and for so many different reasons – status, culture, appearance, belief systems, disability, etc. The love of God even reaches beyond the limitations we place on ourselves because of past experiences – loss, failure, hurts, etc. I pray this may be an encouragement to someone reading it today. He longs to mend your broken heart. as expressed in my poem “Where Shall I Go?” above. “Whom have I in heaven but thee? like a tree amidst the storms. when the future I couldn’t see. Nothing compares with Your love. I owe everything to You. You can write a memoir! I am on assignment for Christ!